– Financial and legal issues you must address. 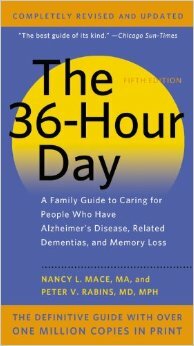 Comprehensive and compassionate, The 36 hour day is a great guide to help your family through this difficult time. Visit our Zest Store to order your copy now.